In this article we explain all you need to know about the BetVictor Price Promise promotion including a step-by-step guide on how to claim the offer as well as the key terms you should know about. 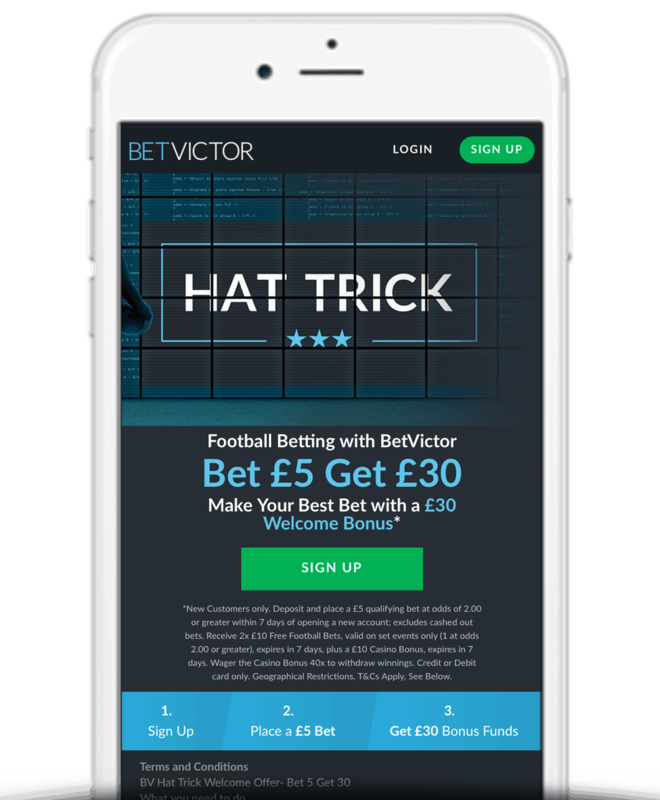 You may already be aware that BetVictor offer some of the best prices when it comes to football with their odds regularly topping independent surveys. Now, they’re putting their money where where their mouth is with Price Promise. Price Promise is a promotion exclusive to BetVictor and works so that if your football accumulator pays more at another bookmaker, then BetVictor will pay you the difference – in cash. 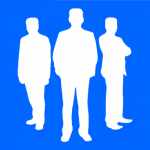 Competitors include bet365, Betfair, Betfred, Coral, Ladbrokes, Paddy Power, Sky Bet and William Hill. Price Promise applies to accas consisting of 5 selections or more on the ‘Win/Draw/Win‘ markets on any team in any league. The offer is open to new and existing account holders. Those currently without an account be sure to take a look at BetVictor’s Bet £5 Get £30 in free bets sign up offer. Just place a £5 bet at odds of 1/1 or greater and BetVictor will credit you with £20 in free bets and bonuses, as outlined below. Alternatively there are a range of BetVictor promo codes available. If your bet wins and if it would have paid more with one of BetVictor’s competitors then they will credit the difference to your account in cash within 48 hours. An example of just how good this offer is can be seen below. 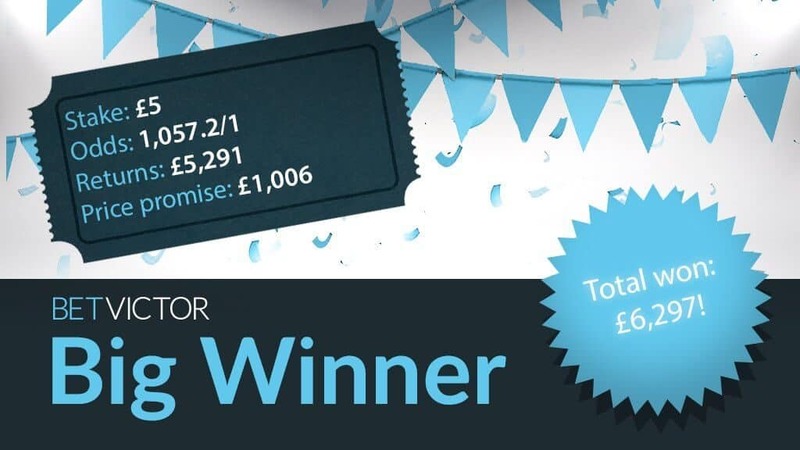 One BetVictor punter staked £5 on an accumulator which normally would have returned £5,291. However, thanks to BetVictor’s Price Promise guarantee, they pocketed an extra £1,006 to make it a total return of £6,297! There are a number of terms you should be aware of regarding BetVictor’s Price Promise offer. We’ve detailed the main ones below although you can find the full T’s & C’s on the BetVictor website. Competitors include bet365, Betfair, Betfred, Coral, Ladbrokes, Paddy Power, Sky Bet and William Hill. BetVictor are already known for being extremely competitive when it comes to odds. However, there is no doubt in our minds that Price Promise is one of, if not the best promotion of its kind in the industry. 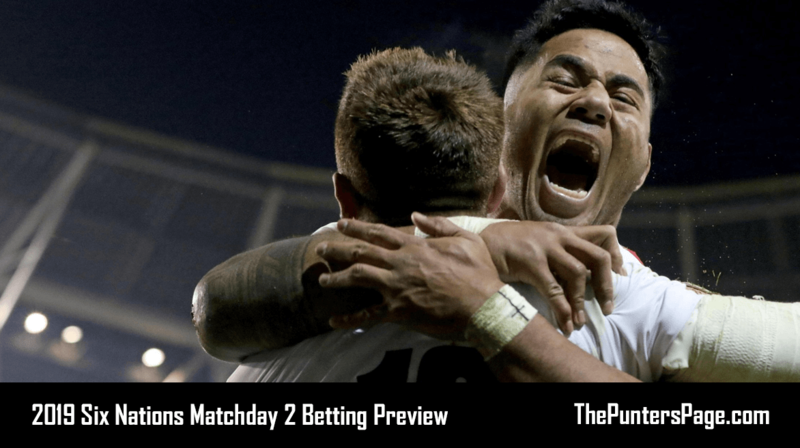 With Price Promise, the time it takes to compare odds on football accumulators is completely eliminated with the assurance that you will always be getting the biggest payout.